Juicy aromatic salmon dill burger paired with spicy lime infused refreshing aioli and crunchy sweet potato fries with creamy avocado dipping sauce. The summer is here and everybody is craving a nice juicy burger! We plan to make a lot of burgers and grilling in the next few weeks because… drum roll… 2018 FIFA WORLD CUP is coming! What is even more exciting, that this beautiful celebration of a beautiful game of soccer is taking place in Russia this year. It is a country where i was born and where i grew up. My entire family still lives there and we are happy to visit them every year. But this year is special. What could be better then getting together with your family to share your favorite drinks and to cheer for your national team? 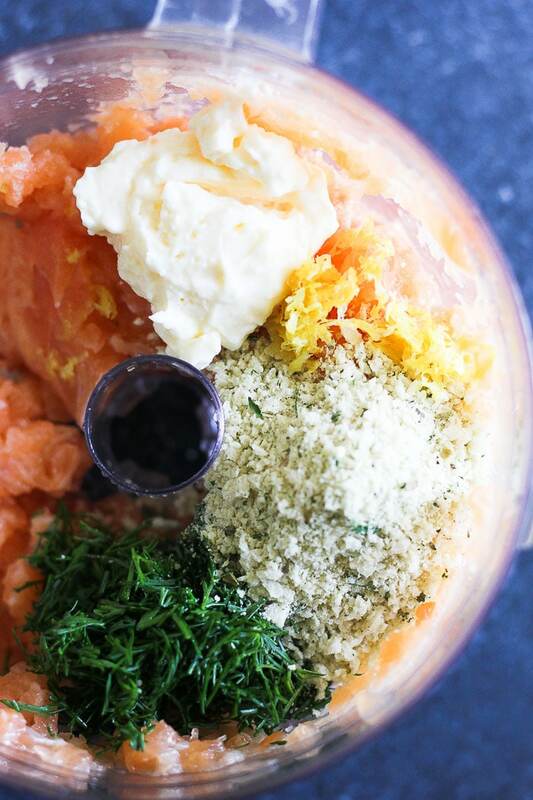 How to make a perfect salmon burger. First of all make sure that the salmon is very fresh. It should have a nice crisp fresh smell. 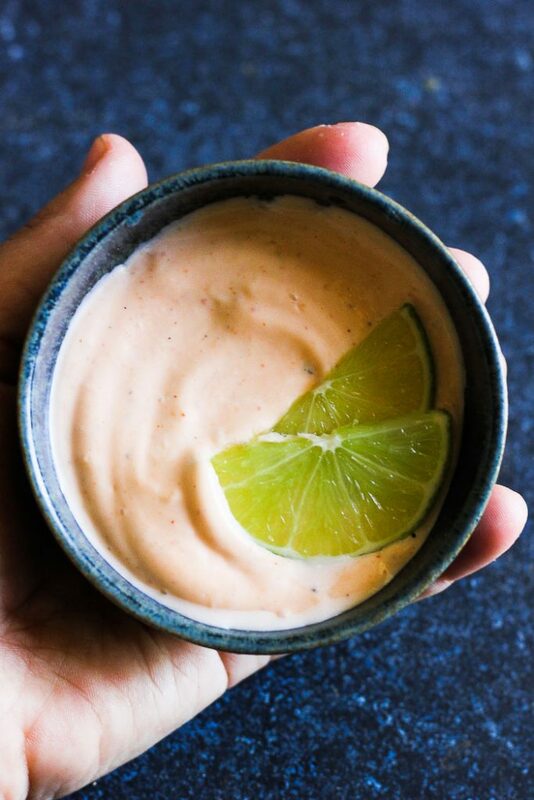 Instead of just mayo use spicy aioli, check for the recipe below. Make sure tomatoes are ripe and juicy. 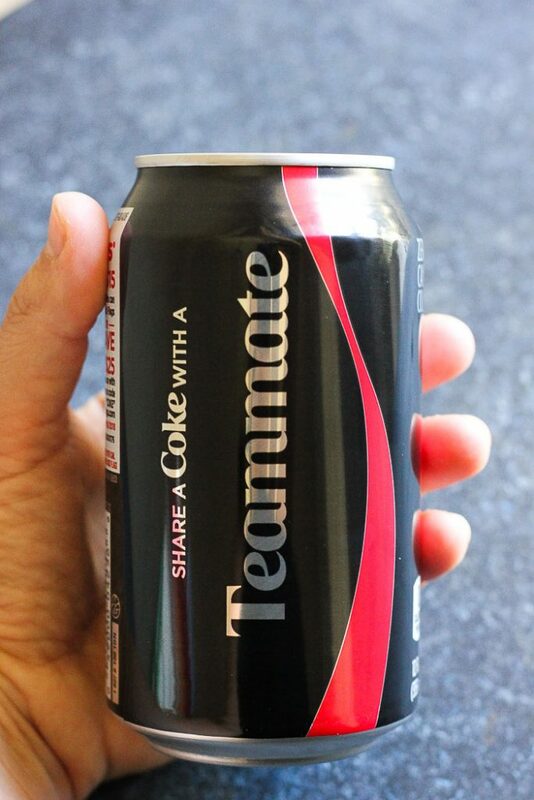 Grab a coke to share with a friend and to pair with your burger. All the ingredients are fresh and delicious. Avocado and tomato are ripe and ready for the party! Once all the ingredients are mixed together, form a patty and leave it in the fridge for the flavors to set. Cook on a medium heat, don’t overcook! Meanwhile don’t forget to make your sweet potato fries! 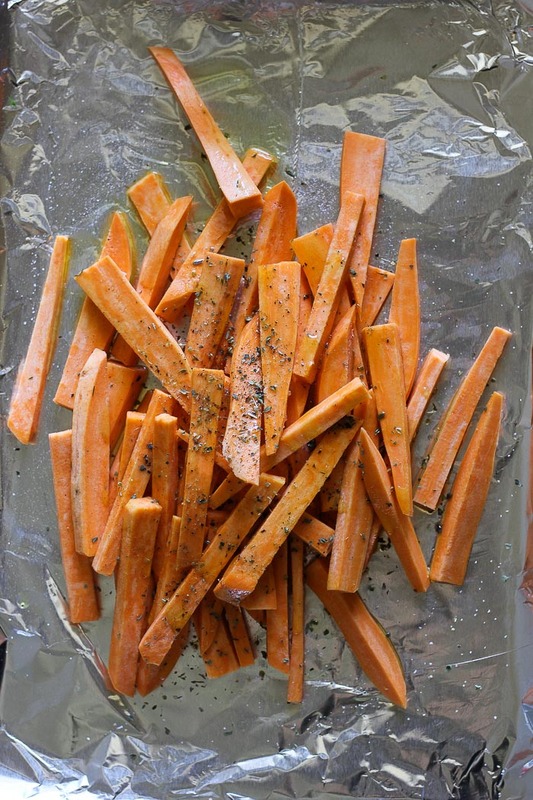 Its a very easy a delicious side dish and a little twist on a classic fries. And of course, dips and sauces are very important for a great soccer watching party. They are incredibly easy to make and oh so easy to eat! Add more sriracha if you prefer your spicy aioili more spicy. Lime adds an amazing citrus note to the sauce. Salmon burgers with spicy aioli and sweet potato fries with avocado dipping sauce. Wash and skin salmon fillets and check for bones. 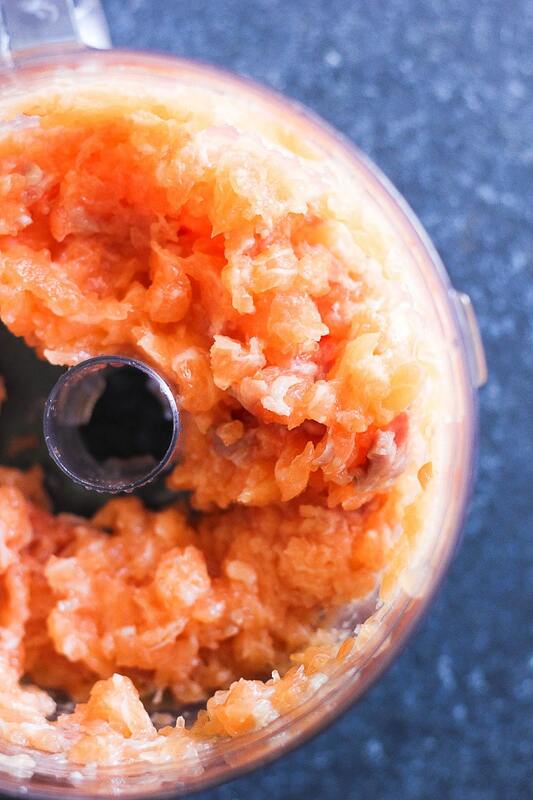 Place them in to your food processor and pulse a few times. Add panko. dill, lemon zest, salt, pepper, mayo and pulse couple times more. Form large patties and place them in the fridge for 30 minutes to set. Meanwhile preheat the oven to 425 degrees. Peel sweet potato and cut into sticks 1/4 to 1/2 inch wide and 3 inches long ( about a regular fries size). Mix with olive oil and oregano. Add salt and pepper. Place into the baking sheet and cook for 35 minutes, stirring half way through. Get salmon patties out of the fridge. Add some olilve oil on a medium size skillet and cook patties over medium heat for 5 minutes on each side. Set aside. How to make aioli- stir all the ingredients and thats it! How to assemble a burger. Toast both buns. Spread them with spicy aioli. On the bottom bun- add mixed greens, salmon patty, one or two slices of juicy tomato and then the top bun. Serve with sweet pototo fries and avocado dip on the side. I absolutely love this burger combo dinner and adding in a refreshing coke is awesome. I love the flavors for your salmon and the fries and dipping sauce its all just delicious! 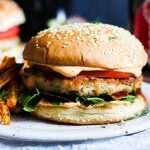 I’m not usually a fan of burgers because I’m not a big fan of lots of ground beef, but I bet these salmon burgers are phenomenal! Love that you’ve included a spicy aioli in the recipe, too! Omg, my mouth is drooling. 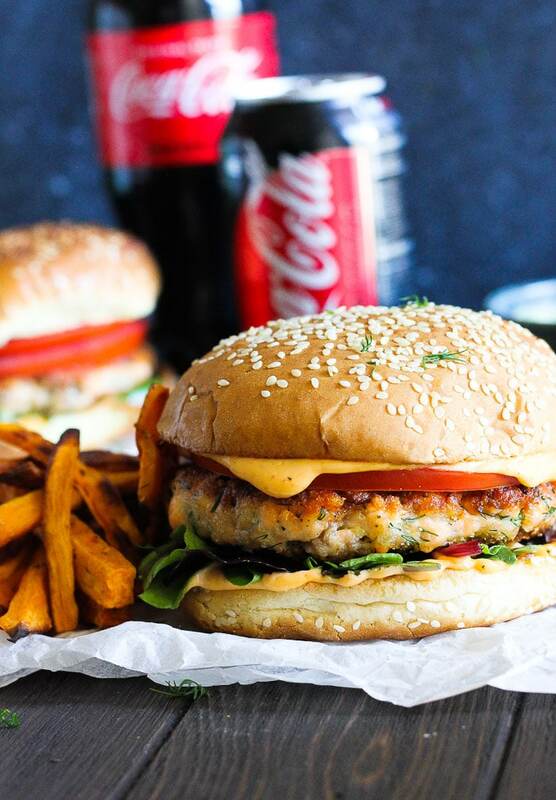 Love that it is made with fresh salmon, I could go for one of these burgers right now!! Pinning to try it later. Enjoy your visit – and cheering on your team! That should be so much fun! 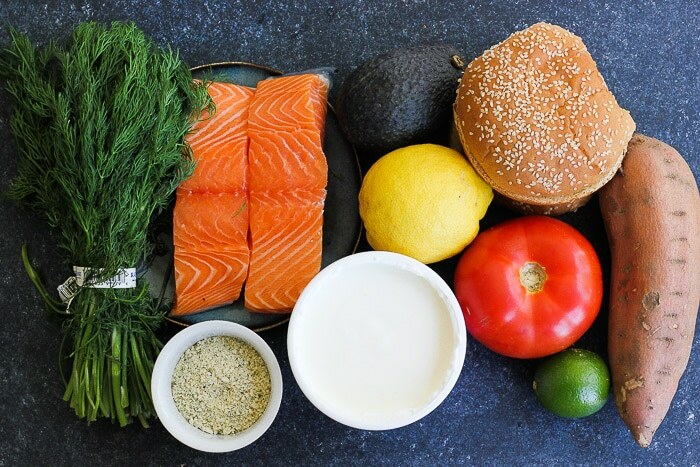 And those burgers look delicious… a new way to cook that old favorite salmon. I made these salmon burgers today and I smoked them on my grill instead of pan frying. Yummy ! Everything about this dish screams perfection. From the salmon burger with that aioli to the sweet potato fries. I’m a fan! I have to admit, brioche buns are probably my favorite, too. And they pair so well with salmon burgers! What a great looking sandwich. I swear salmon burgers must be the very best but I’ve never made them at home. 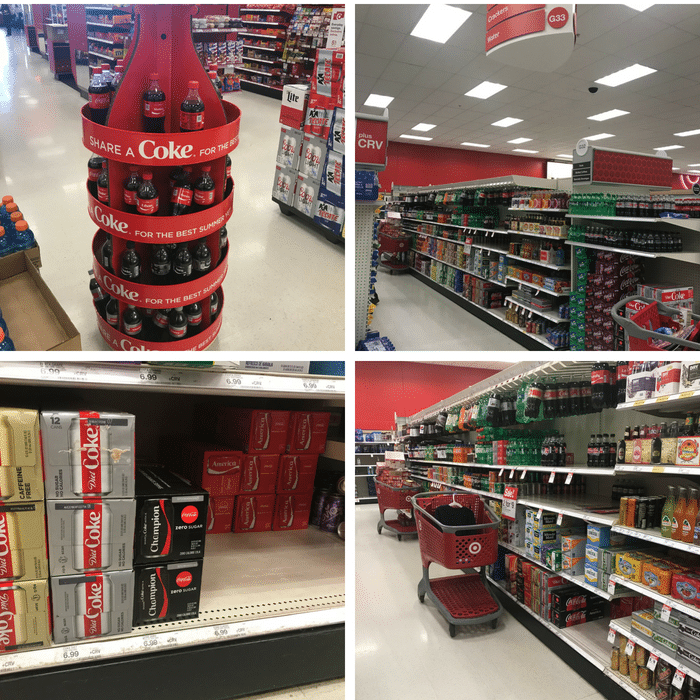 You certainly makes it look easy and the results look fantastic. Glad you could get to cheer your team on with good food and drinks. So many awesome flavors in this recipe! 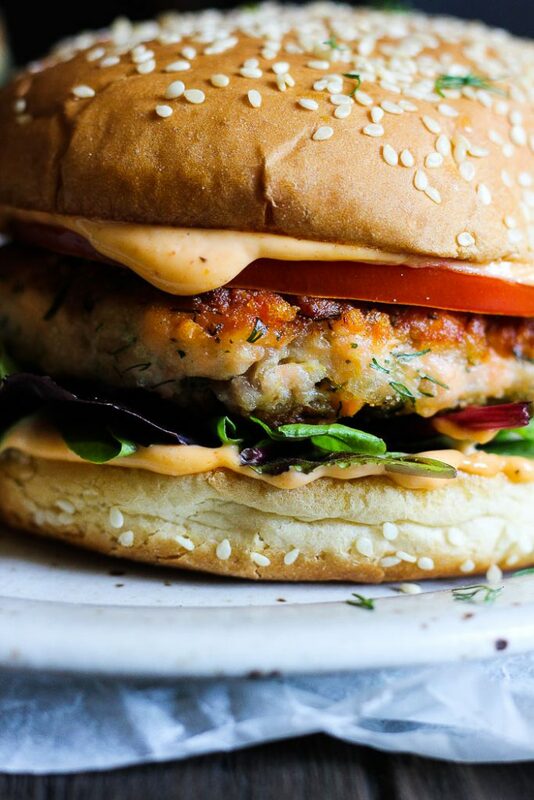 I’ve never made a salmon burger but now this is on my foodie bucket list! 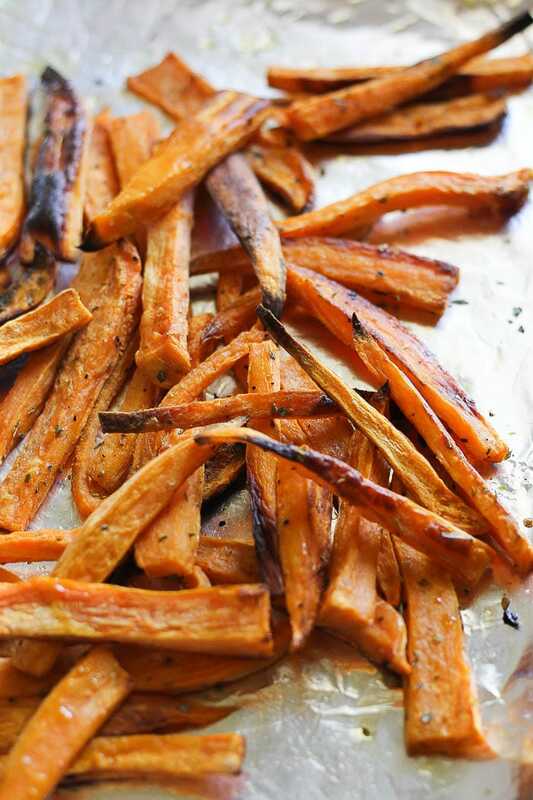 You can’t go wrong with sweet potato fries! 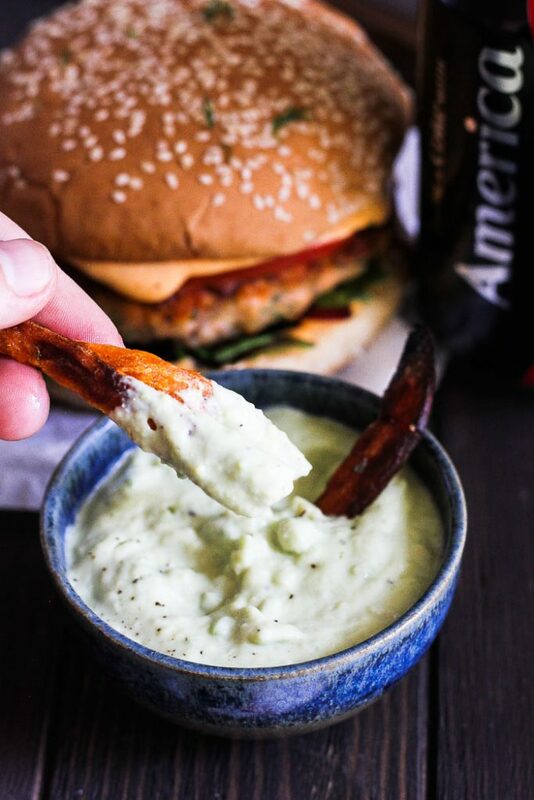 That avocado sauce sounds yummy too! This is so pretty! Looks good. The flavors in this sound to die for! YUM! 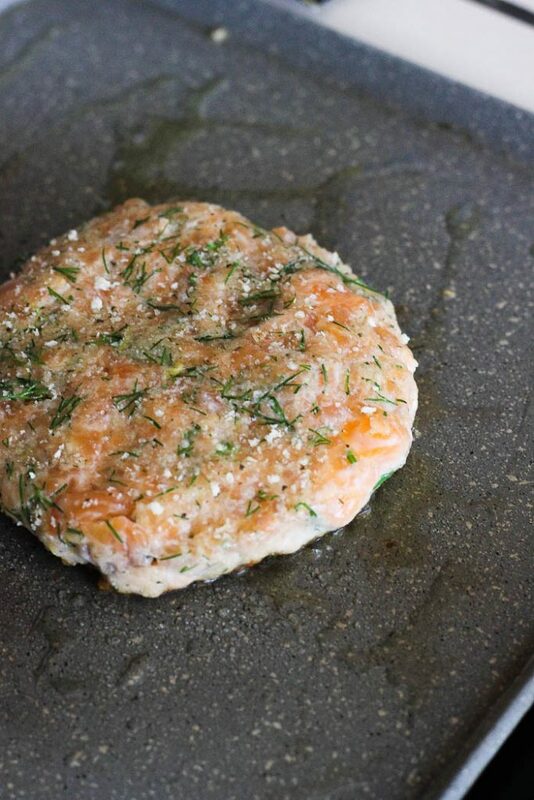 Has anyone tried cooking these salmon burgers on the grill? 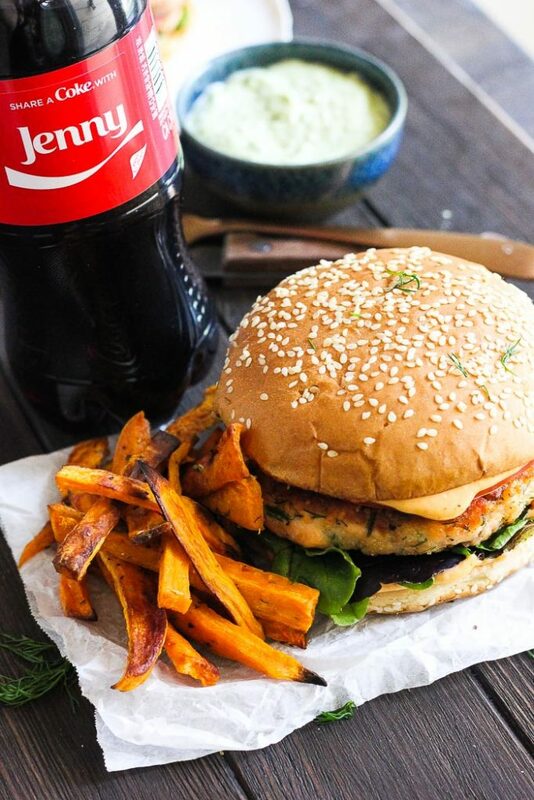 A good salmon burger is hard to come by, can’t wait to try this one ! This sounds amazing. I make salmon patties but never actually thought of salmon burgers before from scratch. They really aren’t that much different. This is brilliant. Thanks. Also aoili is my favourite and your dip looks superb. These burgers look fantastic!! 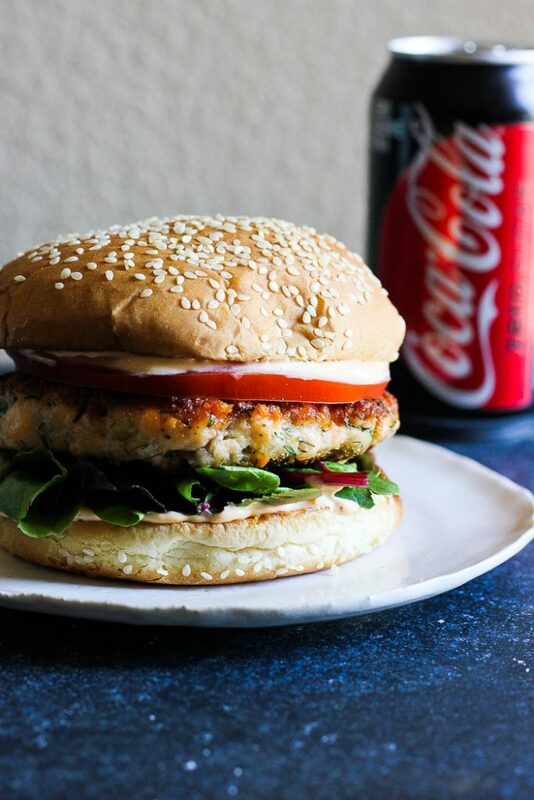 I love using fresh salmon to make the patties…I can’t even look at the stuff in the can LOL! We love ALL kinds of burgers. 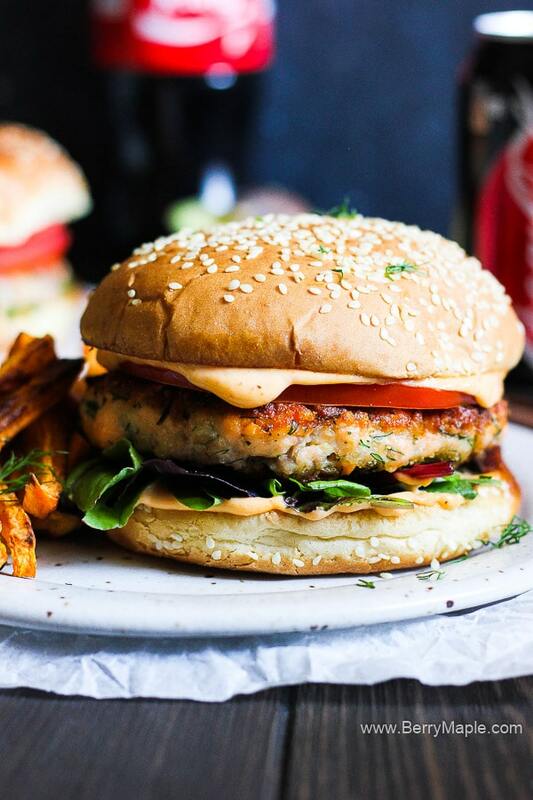 These salmon burgers look like a great addition to the burger rotation. Perfect for BBQ parties. I just ate a premade salmon burger for breakfast and yours looks so much better! I can’t wait to try this. They are such a nice change of pace for dinner.